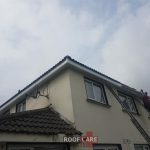 Roofing Repairs, New Roofs, Guttering Repairs, Chimney Repairs, Emergency Call Outs. 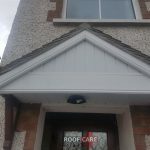 Call Now To Book A Free Quote. 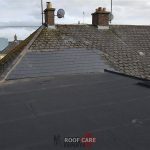 Affordable Roofing Repairs in Kildare. 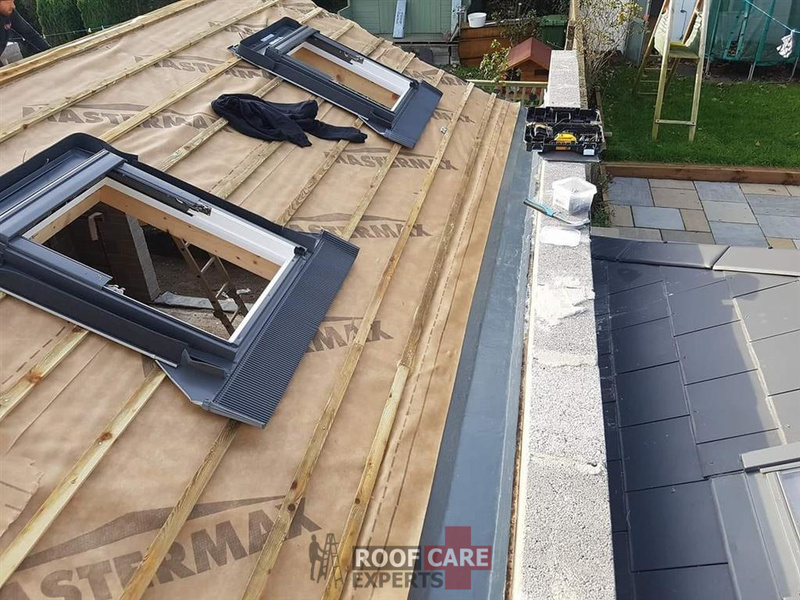 New Roofs and Flat Roofs. 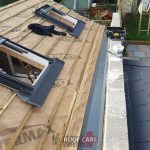 Registered Roofing Contractors. 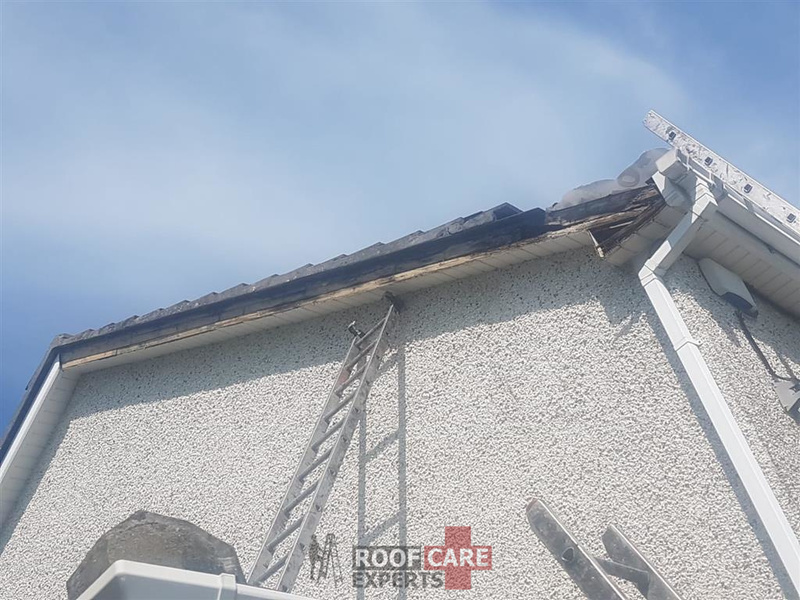 We are a family run business and as such we handle roof repairs in Kildare with the same detail and professionalism. 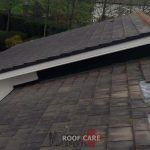 We as a roofing repair contractor fully realize the implications that can happen when you have a leaking roof. 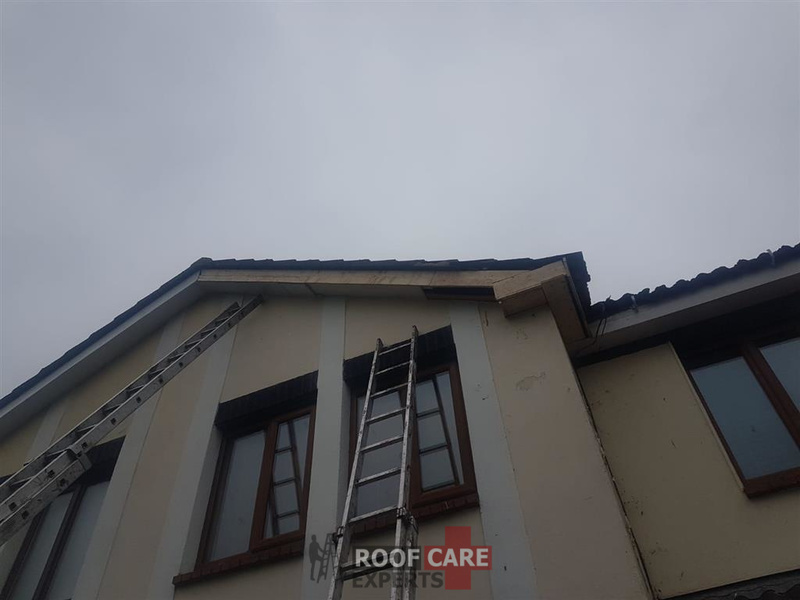 We are able to come out and repair your roof at your home or office within a short time frame meaning that the damage caused by your leaking roof is reduced significantly. 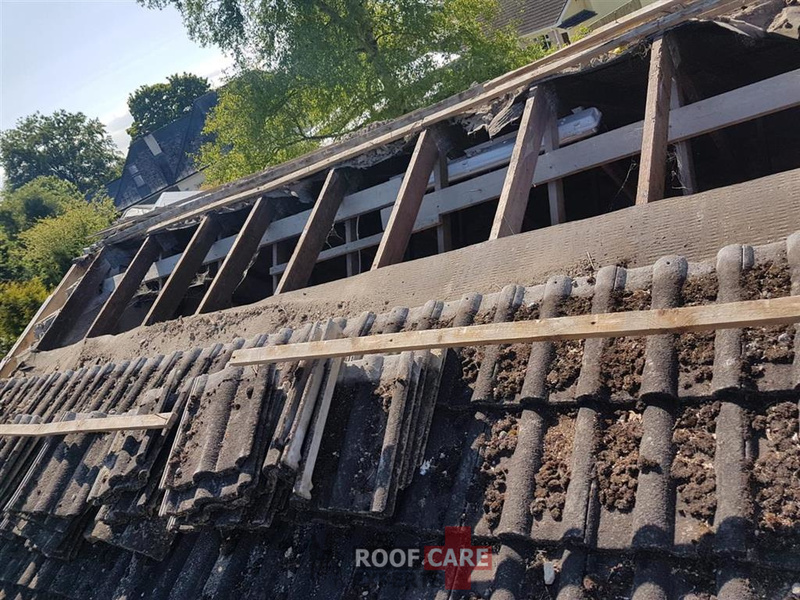 A defective roof is very dangerous as it can cause harm to your other belongings and in worst cases could be life threatening. 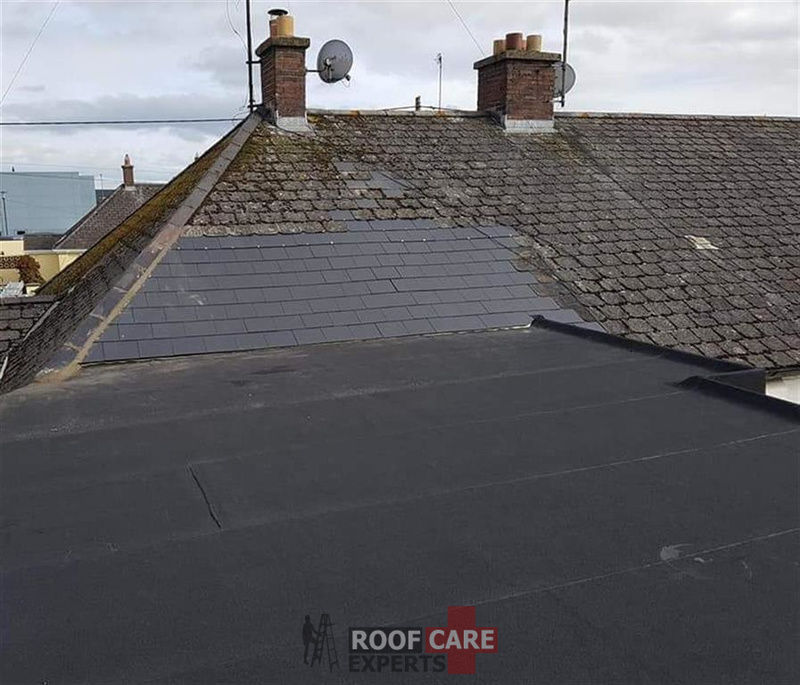 For this reason, Roof Care in Kildare always take great care when repairing or replacing the roofing. 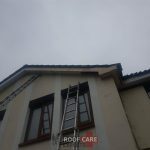 It is important for you to call in a roof repairing company whenever you see some leakage or damage. 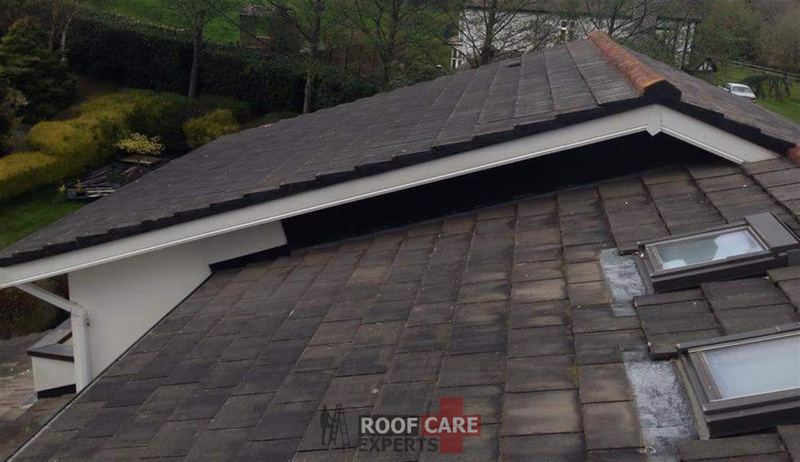 We can immediately dispatch one of our Roof Care experts to inspect the roof. Affordable prices. 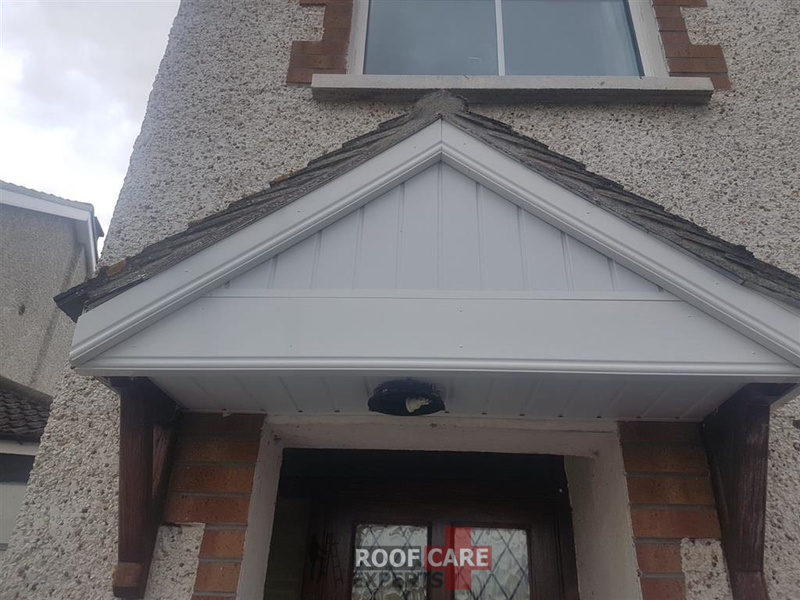 Quality workmanship. 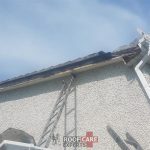 References available from previous roofing repairs carried out in Co. Kildare. 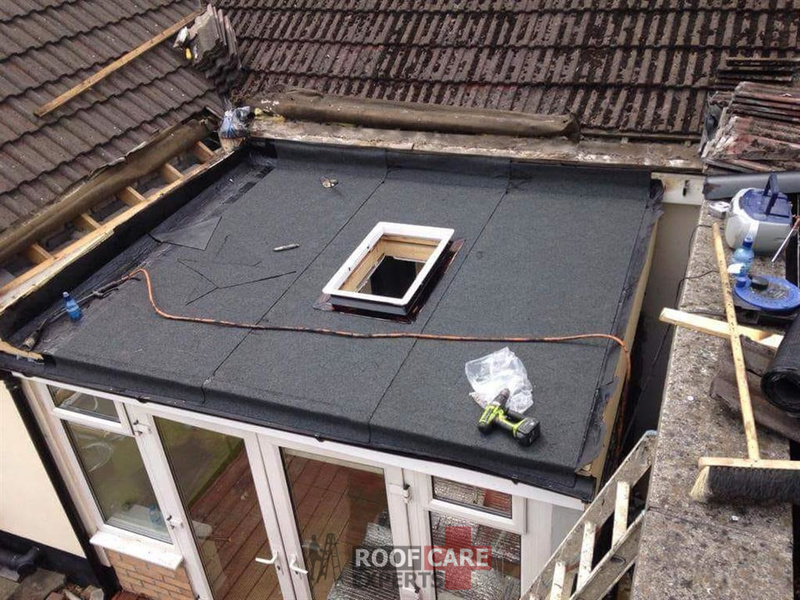 Site Visit & Survey – we will visit at a time that is mutually convenient time to assess your roofing requirements. 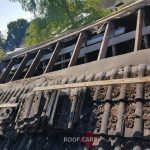 Estimate of costs – at the same time we will be able to provide a brief outline of costs which we feel the roof repair will amount to. 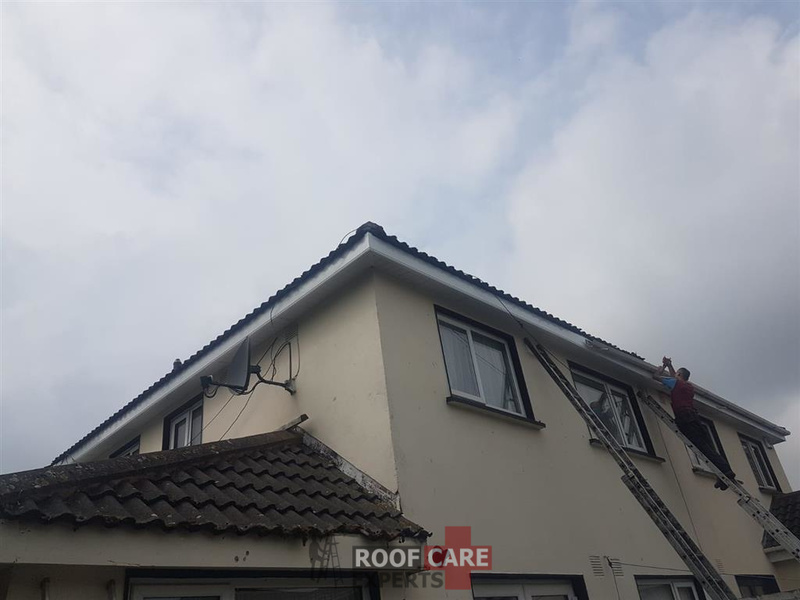 Full Quotation – if you are happy with our assessment and quotation and wish to use Roof Care to carry out the agreed works we will then provide a fully itemised quotation for your approval prior to works commencing.